Nawabs ruled a large part of India many centuries ago. They had a craving for the gourmet food of the country, biryani. The palace of Nawabs had chefs from all around the country who were extremely talented in making this dish. The best of all chefs came from Lucknow. Awadh is a large region in Lucknow from where the masterminds of biryani came to Nawabs. The recipes created by chefs of Awadh are still in use and that biryani is called Awadhi biryani and other related dishes are collectively called as Awadhi cuisine. It is not easy to find authentic hotels that serve real Awadhi cuisine. The cooking techniques used for this cuisine are very complex and need many years of experience with refined talents. Many royal peoples of various international destinations have come to India and enjoyed this cuisine in the past. Now, it is time for tourists to enjoy this style of biryani and get struck with awe. 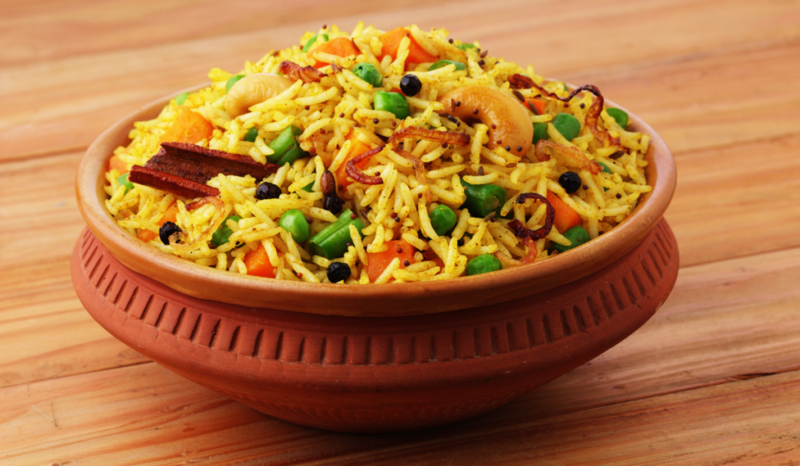 The refined scent of spices and locally grown exotic ingredients give this biryani, a special touch. What makes this cuisine special? The ingredients are mostly exotic and confined to a small region of India. Chefs with many years of dedicated experience can only get this dish right. The cooking methods used for making this dish are same for many centuries. No modern equipments are used. The dish is cooked in a metal utensil and over a bath of sand to make sure no amount of juice or aroma leaves the utensil. To ensure this a pot filled with water is placed on the lid of the biriyani utensil while cooking. Layers of rice and rich meat gravy are alternatively spread in the utensil for making this dish and this method is called as dum. Every dish of Awadhi cuisine is a delicacy. Top dishes to enjoy are Salan, Qorma, Qeema, Kheer and others. The dishes are found in various styles including mild spicy versions making it consumable to western people. Some dishes have more than hundred different spices added to it. Many expensive spices and condiments are used generously in many dishes including rich saffron. Minced meat is made into cylindrical shape and cooked by being stuck through a metal rod over mild flame. It is very similar to barbeque method. 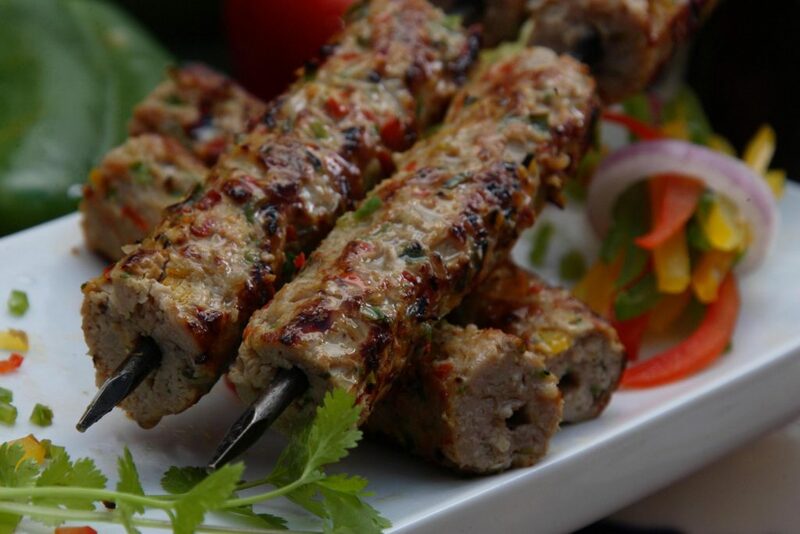 You can find various types of kebabs here. A traditional kebab of this cuisine has 160 spices added to it and you ought to try this delicious dish. How to enjoy this cuisine? There are a lot of local restaurants who can easily cheat you with some local dish named after these epic ones. Thus, it is important to choose authentic shops. 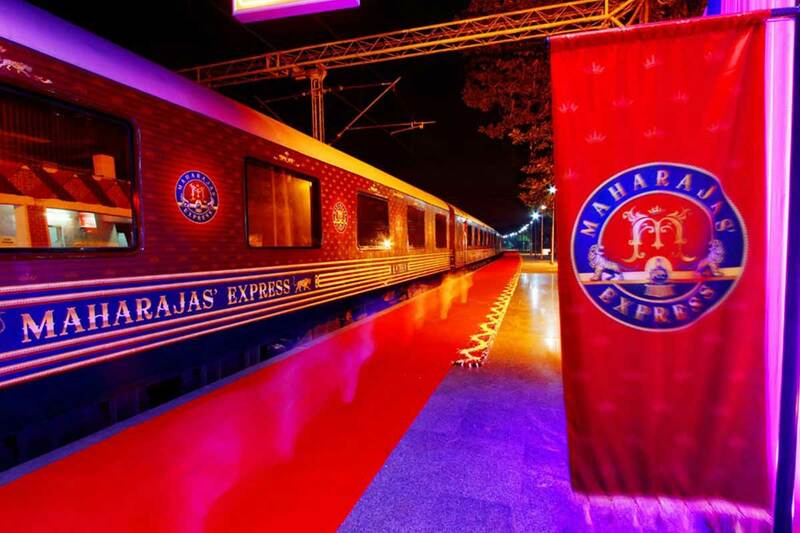 The best way to enjoy a vacation filled with Awadhi cuisine is to take up the Indian Panorama Journey of Maharajas Express. This trip covers ten different destinations that are all famous for many delicacies including Awadhi cuisine. These ten destinations are scattered over four important states of North India. 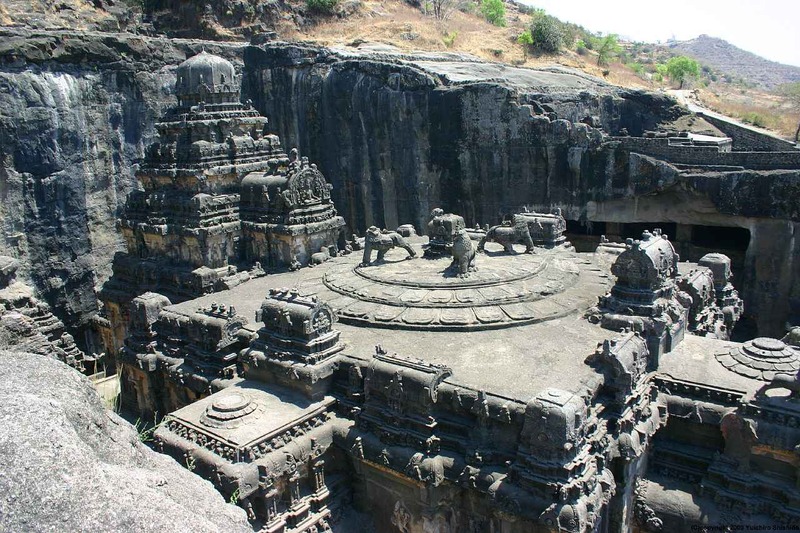 Top destinations are Jaipur, Ranthambore, Agra, Fatehpur Sikri, Gwalior, Khajuraho, Orchha, Varanasi and Lucknow. The trip stretches for eight days and seven nights. 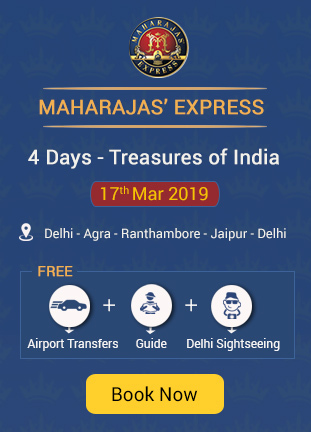 When the Maharaja Express train reaches Lucknow, authentic chefs of Awadhi cuisine are called into the train to freshly prepare this style of dishes with ingredients that are freshly bought from locals. This make the dinning time inside the train, more royal and luxurious. 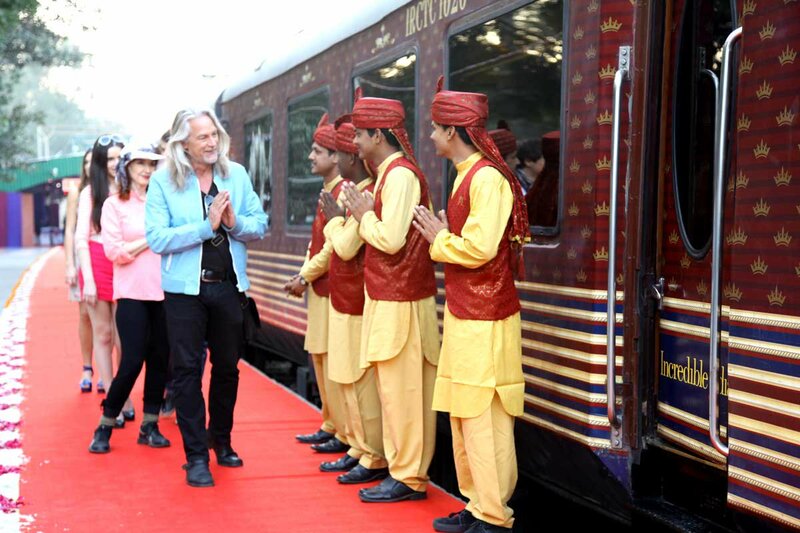 After all, Maharajas’ Express is one of the most luxurious trains in the world.